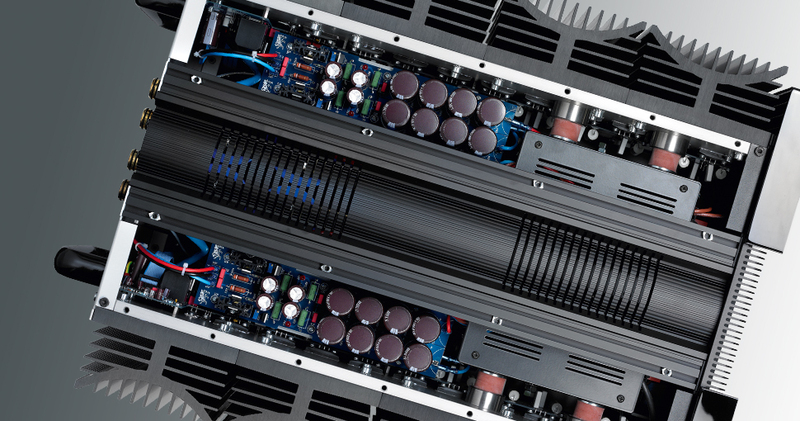 To generate and control such pure power, each Mephisto channel is fitted with separate AC power inputs and individual custom designed Holmgren transformers with generous filtering capacity well-suited to the delivery of high pulse current. 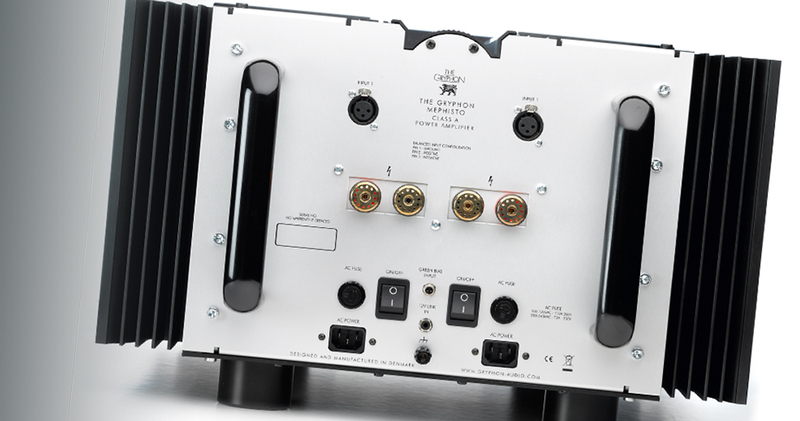 The fully regulated gain stage power supply ensures long-term reliability and safety. 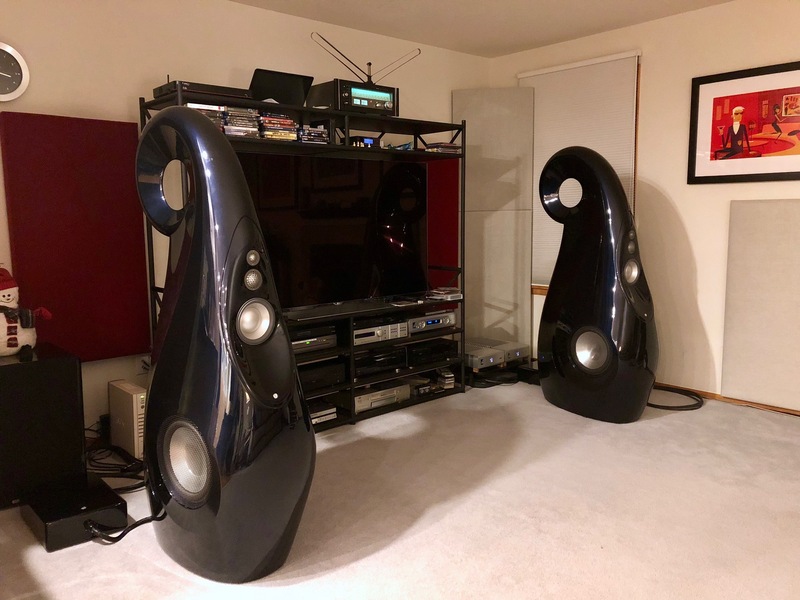 As we strive to push back the boundaries of what is possible in home audio, Gryphon Audio Designs occasionally builds highly experimental testbed prototypes. We create these no holds barred components for our own edification as tools in the development and refinement of real-world products. These rarefied, strictly non-commercial laboratory instruments serve as an absolute reference for the current state of the art. They are take no prisoners exploratory projects, built with scant regard for cost, just as size, weight, appearance, transportability and spousal approval are wholly irrelevant. The latest of these experiments, designed with no thought for the marketplace and no intention of being offered for sale have been dubbed the Gryphon Pandora preamplifier and the Gryphon Mephisto power amplifier. They were conceived as a no-compromise, price-no-object design exercise to be the ultimate evaluative tools, to lend new meaning to such terms as resolution, soundstaging, transparency and, especially, musicality. 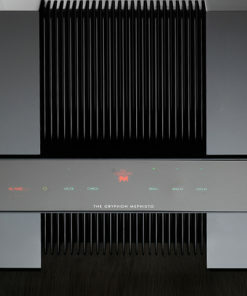 But, as was the case with the now legendary Gryphon Reference One power amplifier and Poseidon loudspeaker before them, both conceived for a similar higher purpose, history repeats itself, as friends, business partners, audio journalists and other visitors respond with ecstatic enthusiasm to the performance of these components in the Gryphon showroom. As a consequence of this groundswell of encouragement, Gryphon founder and CEO Flemming E. Rasmussen decided that it would be an appropriate celebration of the twentieth anniversary of the very first Gryphon amplifier to offer our bench tools in a strictly limited edition to the select circle of individuals who share his unwavering obsession with the exploration of the farthest boundaries of music reproduction with no concessions to cost, size, weight and fashion. 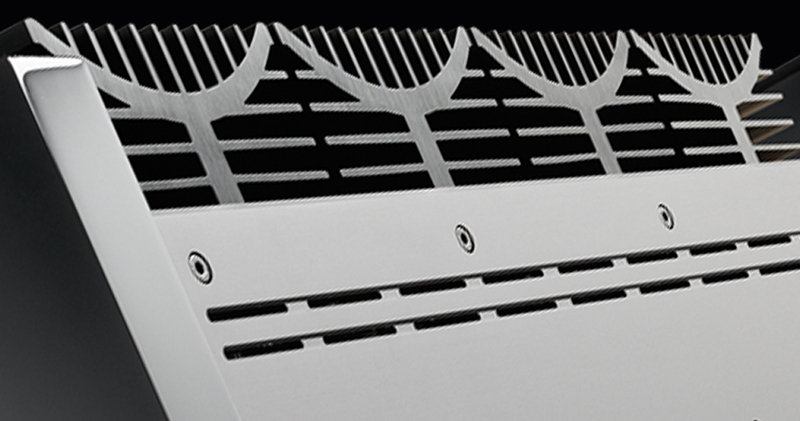 The bold lines of the custom made Mephisto heatsink profiles and distinctive sheen of the brushed aluminium housing provide a visual signal of exactly what to expect when the Mephisto is powered up in collaboration with the few audio components in the world that are worthy of its company. Living up to its heritage as an evaluation tool, the Gryphon Mephisto is revealing with unrivalled surgical precision, yet remains inherently musical and true to the heart and soul of the performance. Without ever losing sight of the subtlest nuances and micro-details, Mephisto maintains a firm grip on coherence, timbre and the overall musical event. 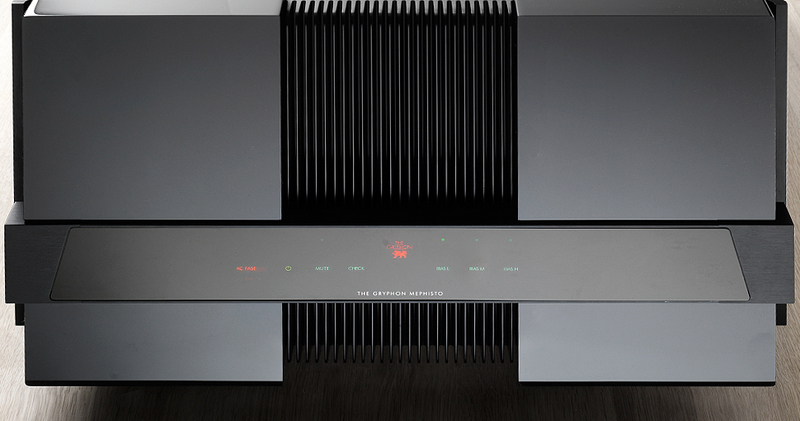 As befits a product of its unique pedigree, the Gryphon Mephisto power amplifier stands in a class all its own when it comes to the crucial area of maintaining dynamic integrity, regardless of load conditions. 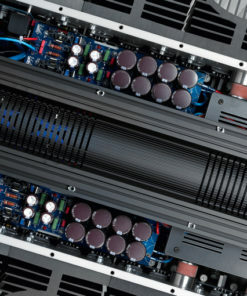 Mephisto is built to meet the challenge of the most advanced contemporary loudspeakers which typically present vicious reactive loads while drawing huge amounts of current. The dual mono Mephisto is capable of massive peak current swings and, equally vital, can do so into very low impedances without losing its cool. 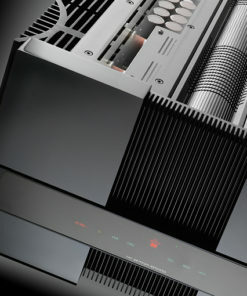 Because Mephisto’s perfectly linear output impedance preserves the integrity of the audio signal unconditionally, regardless of frequency or signal level, the amplifier’s exceptional load tolerance makes it an ideal partner for the very finest loudspeakers. In keeping with long-standing Gryphon tradition, the quality of sound reproduced by Gryphon Mephisto is completely level-independent. 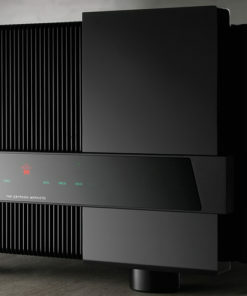 It is a huge amplifier capable of delivering its best at any volume setting, from background levels to full throttle. Since it is the function of a power amplifier to modulate the mains current from the wall socket, the presence of even miniscule amounts of noise in the mains voltage can prevent a system from living up to its ultimate potential. 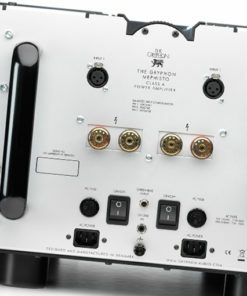 The carefully regulated and filtered power supply of the Gryphon Mephisto removes harmful high-frequency noise and voltage spikes without compromising current capacity. 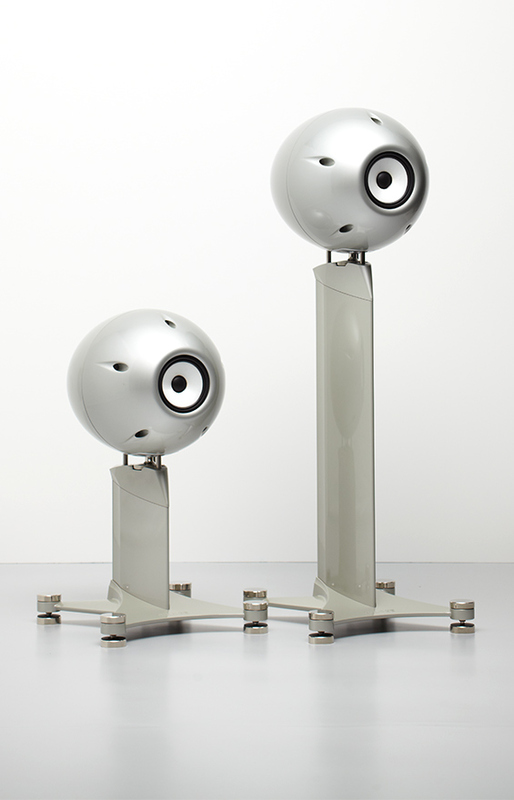 The complete removal of mains noise enhances focus, immediacy, transient crispness and soundstage depth for a more beguiling and engaging listening experience. 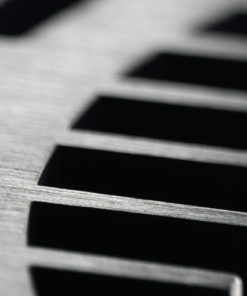 While negative feedback is a widespread means of suppressing measurable static forms of amplifier distortion, copious amounts of feedback have the unfortunate side effect of introducing an over-damped, sterile sound, because the feedback itself leads to a rise in audible, dynamic distortion. 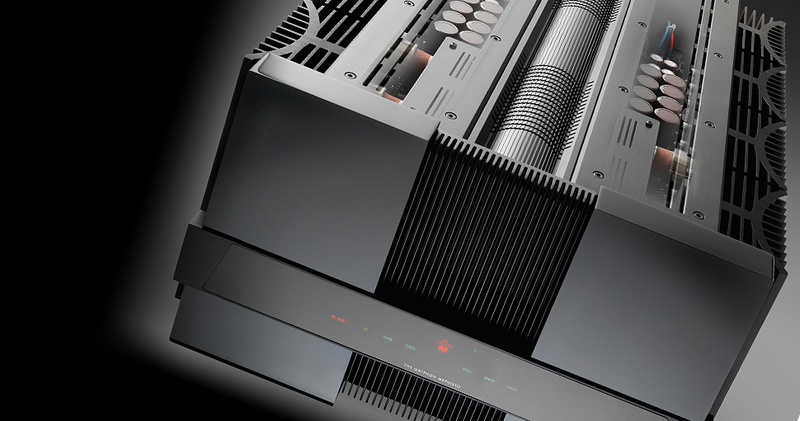 Gryphon Mephisto is designed with zero global negative feedback in order to meet the dynamic demands of the very best analogue and digital source components. 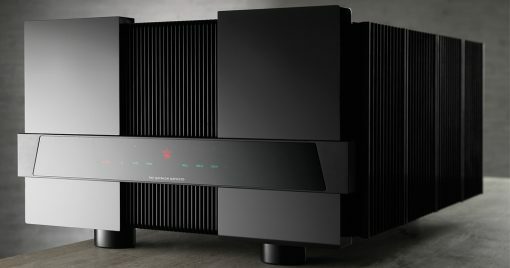 The exceptional bandwidth of the Gryphon Mephisto – beyond 350 MHz – is achieved despite the total elimination of feedback. 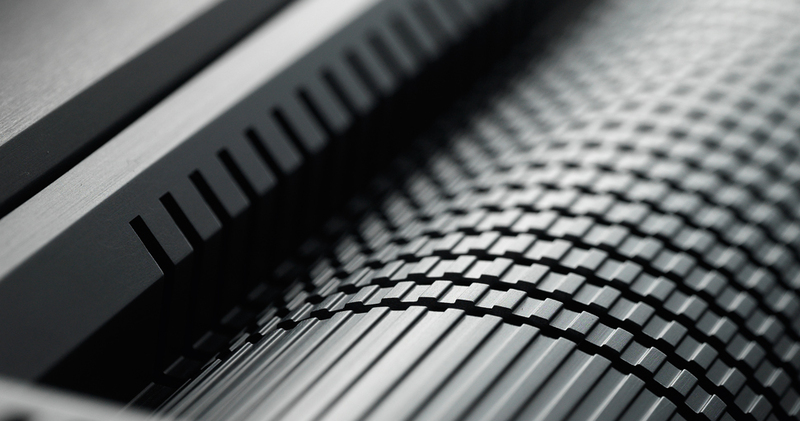 Each printed circuit board in the Gryphon Mephisto is designed to facilitate accurate assembly and precision mounting to set a new standard for mechanical and electrical stability. 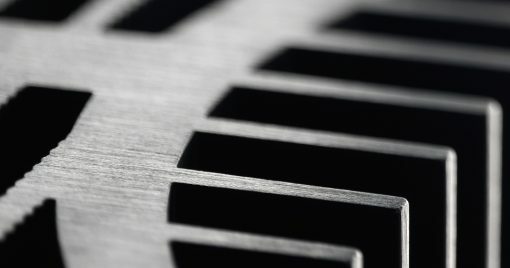 Ideal constant safe operating conditions for all transistors in all amplifier stages maintain consistent performance, regardless of variations in temperature or signal level. Only the finest components are employed throughout for optimal electrical and audio characteristics, including Takman resistors from Japan, Class A dual J-FET transistors in the input buffer for speed and clarity, a balanced differential input circuit based on a single carefully selected dual bipolar junction transistor. The voltage amplification stage incorporates high-speed Zetex surface mount transistors with minimal capacitance and high DC current gain (Hfe) and the output stage employs high-speed Toshiba pre-driver transistors. A fully symmetrical, regulated low noise voltage supply has been used for all voltage amplification sections. Eight 56,000 microFarad capacitors with low ESR (Equivalent Series Resistance) for a total capacity of 448,000 microFarad/100V smoothes the voltage to the output supply. 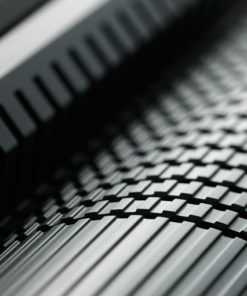 Static shielding isolates primary and secondary windings in the massive dual Holmgren transformers designed and built especially for the Gryphon Mephisto. By eliminating output relays, Gryphon Mephisto achieves an extraordinary low output impedance. But most importantly, because output relays that can handle huge constant currents tend to have poor low to moderate signal transfer characteristics, the best relay is quite simply no relay at all. 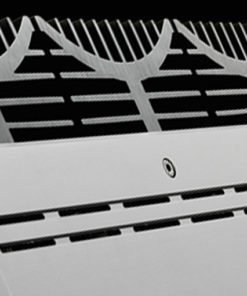 Mephisto is equipped with effective protection against overheating, DC input offset, short circuit, RF and incorrect voltage supply. Slow-start turn-on circuitry analyzes and confirms the status of the transformer, bridge rectifier, power supply, reservoir capacitors and amplification circuit prior to full power-up and before accepting any input signal. Because the advanced Mephisto protection circuitry is kept outside the signal path, full protection is achieved at no sacrifice in sound quality. 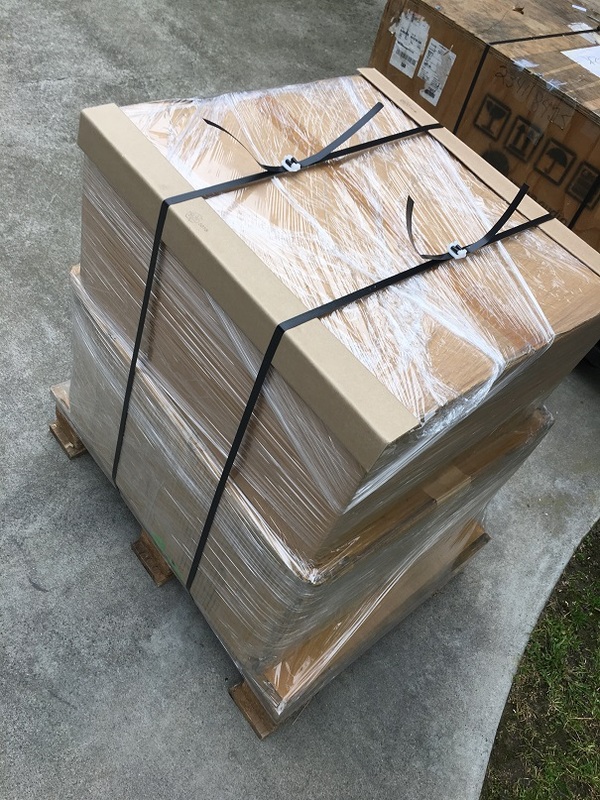 The Mephisto binding terminals are custom designed, massive, gold-plated connectors which provide secure power transfer with speaker cables of any diameter. Weighing in at a healthy 108 kg and worthy of its origins as a one-of-a-kind design concept to demonstrate exactly what can be done with no constraints or restrictions of a monetary , practical or technical nature, Gryphon Mephisto offers stunning analytical capabilities that cut straight through to the emotional core of recorded music. Paired with the equally uncompromising Gryphon Pandora preamplifier and connected with advanced Gryphon interconnects and speaker cable, the Gryphon Mephisto will continue to define the state of the audio art for years to come.